The Social Network: there's lots of talking in it. 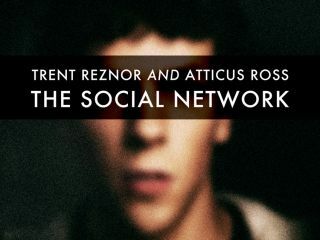 As you'll doubtless know by now, the 2011 Academy Awards saw Trent Reznor and Atticus Ross scoop the Best Original Score Oscar for their work on The Social Network. And now, thanks to The New York Times, you can get some insight into how the soundtrack was created. Check out the video above to see Trent and Atticus discussing vintage modular synths, their working relationship with director David Fincher and how they approached the task of creating the score for such a dialogue-heavy movie.